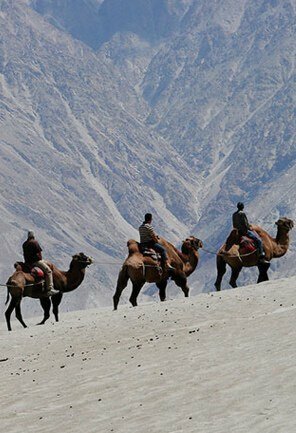 A remote yet never isolated place, Nubra Valley has caught the attention of many travellers filled with enthusiasm and adventure goal. 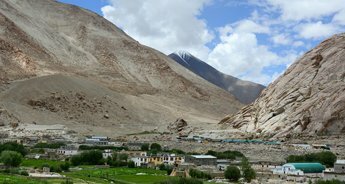 For tourists planning to take the Leh-Nubra Valley Tour is going to experience the hugeness and broadness of the Himalayan Range. 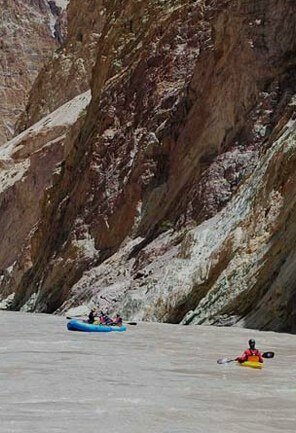 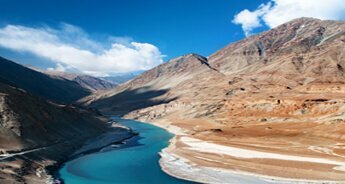 The 5N/6D Ladakh tour itinerary is specially tailored for the tourists who are ready to take up the challenges and travel the world for a thrilling adventure experience. 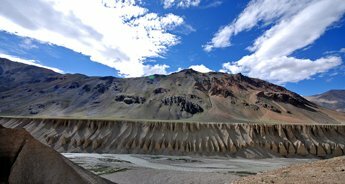 The trip will start from the Leh Kushok Airport where you will be greeted by the tour representative and transferred to the hotel for some rest. 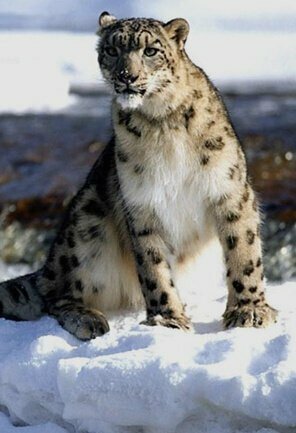 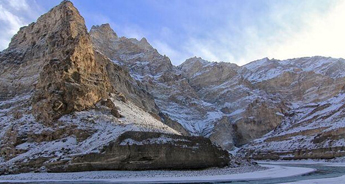 The evening will be for the sightseeing tour of the tourist attractions and strolling in the Leh Market. 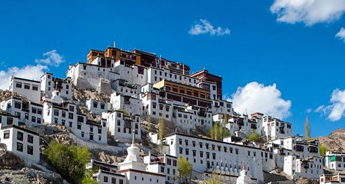 The tour will extend to the excursion to the magnificent monasteries where you can get indulged in learning about the rich history and culture of Leh. 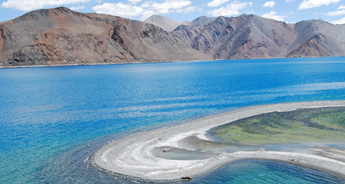 Next, the Leh-Nubra Valley Tour will take you to the highest motorable pass which is Khardung La followed by a visit to the famous blue brackish water lake i.e., the Pangong Lake where you can sit and relax or simply take a leisurely walk. 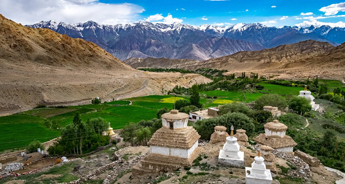 Finally, your day 5 will be in Nubra Valley which transcendentally brags of peaceful Buddhist learning with the popular monasteries and cloisters. 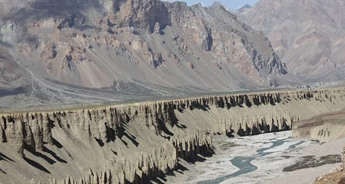 With this, the Leh-Nubra Valley Tour concludes, letting the travellers with the zeal for adventure get a breath-taking experience to cherish for a lifetime. 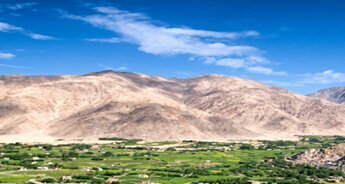 On arriving at the Leh Kushok Bakula Airport, you will be greeted by our tour representative and transferred to the hotel for check-in. 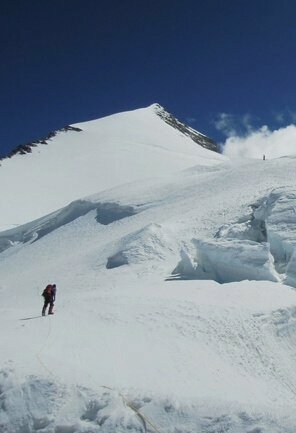 The complete day will be for rest and leisure followed by welcome tea or coffee. 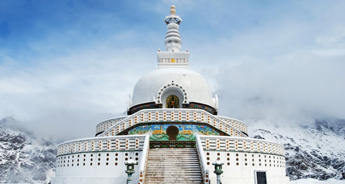 In the evening, you will be visiting the tourist attraction including Leh Palace, Shanti Stupa and Leh Market. 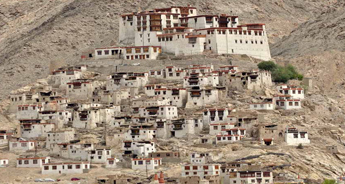 Post breakfast, head to the excursion to the Indus Valley for magnificent and beautifully architectured monasteries. 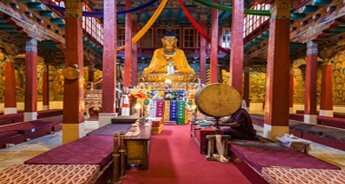 You will start with the Hemis Gompa which is the largest monastic foundation of Drukpa Kagyu Order of Tibetan Buddhism. 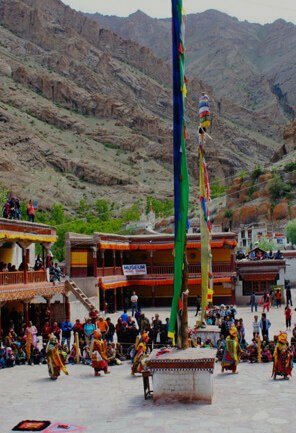 Once done with exploring the Hemis Gompa, you will visit the Thiksey Monastery which is an impressive complex nestled on a hill above the village. 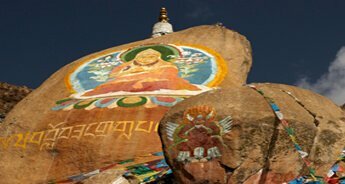 Next, you will visit the Shey Palace where you can visit the stone-carved towering statue of Lord Buddha. 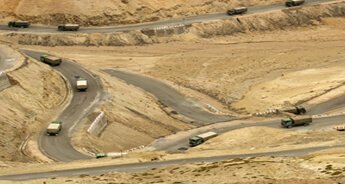 Once done with visiting the above monasteries, drive back to Leh. 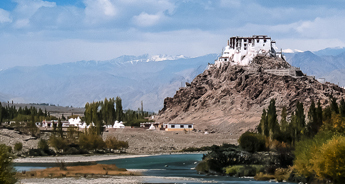 The evening will be for exploring Leh and dinner and overnight stay will be at the hotel. 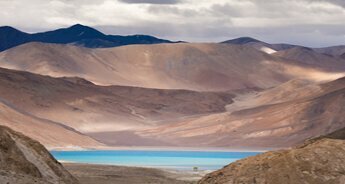 In the morning, post breakfast, leave for Pangong Lake via Changla Pass (5360 m) where you can stop for a quick photo session. 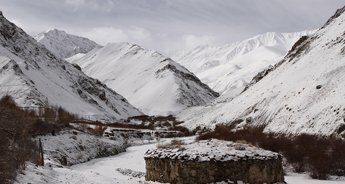 Drive down to the village of Tangtse, where you can sit and relax for a while having a cup of tea. 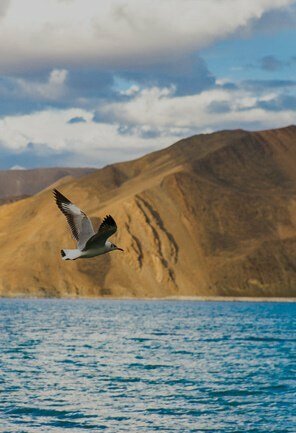 Heading to Pangong, you will come across a few small villages of Changthang. 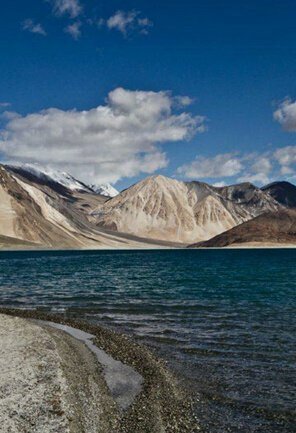 As you drive through witnessing the scenic beauty, you will get a sudden view of the Pangong lake which is famous for its blue brackish water. 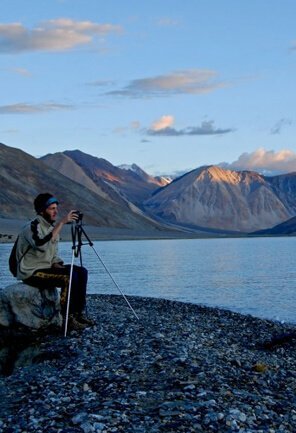 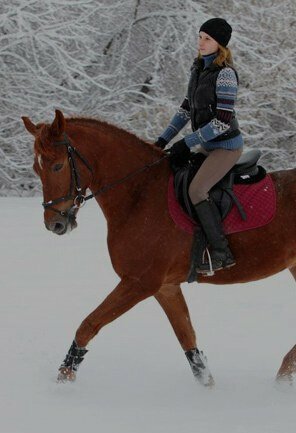 On being there, you will feel yourself close to nature and get an experience that is unforgettable. 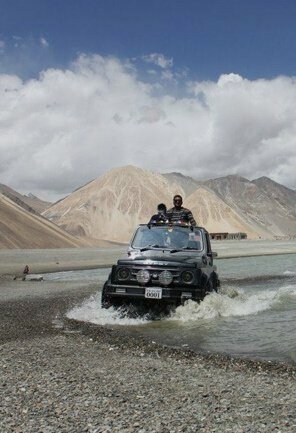 After spending some time in Pangong Lake, drive back to Leh for dinner and overnight stay. 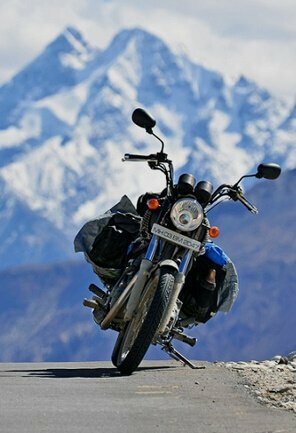 In the morning after having breakfast, leave for Nubra Valley via Khardungla. 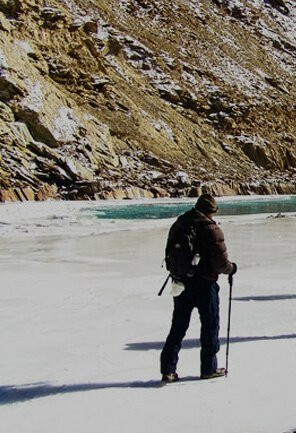 Reaching Khardung La, you will get the opportunity to see all the way south over the Indus valley to seemingly endless peaks and ridges of the Zanskar range, and north to the giants of the Saser Kangri Massif. 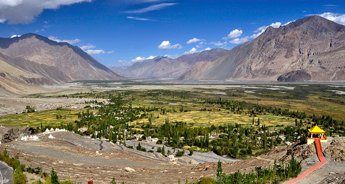 Once you are done with exploring the Khardung La, drive to Nubra Valley which is a tri-armed valley offering tremendous scenery on a grand scale. 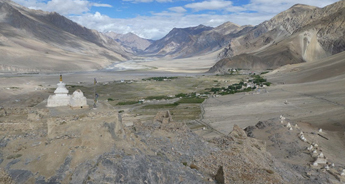 Upon arrival in Nubra we check in at the camp/hotel. 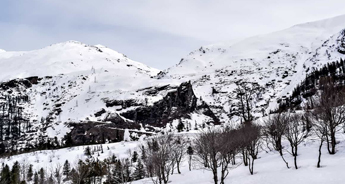 In the evening you can walk around the nearby small villages see the lifestyle of the locals living here. 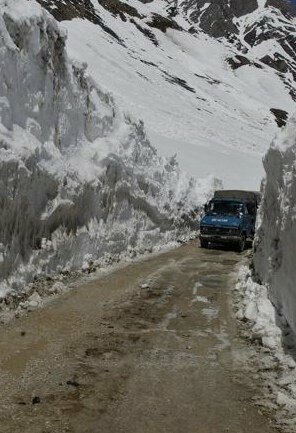 Once done with it, dinner and overnight stay will be at the camp. 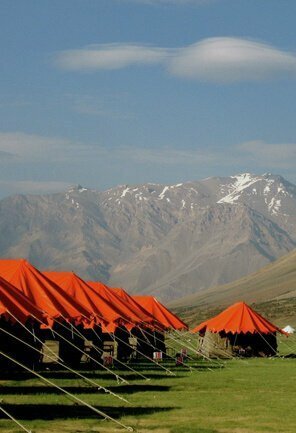 In the morning, post breakfast check-out from the camp. 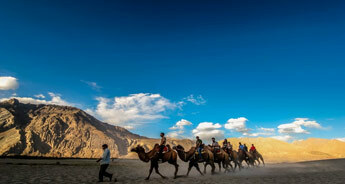 Drive to Hunder where you have the opportunity to ride on a Bactrian camel (double humped) amidst the sand dunes of this high altitude desert with snow-capped mountains on the horizon. 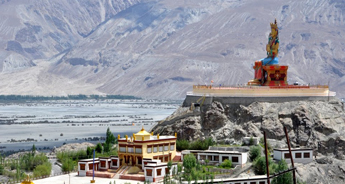 Returning back from Hunder, you will stop at Diskit which is an old Buddhist Monastery, nestled magnificently on a hilltop facing the entire Nubra Valley. 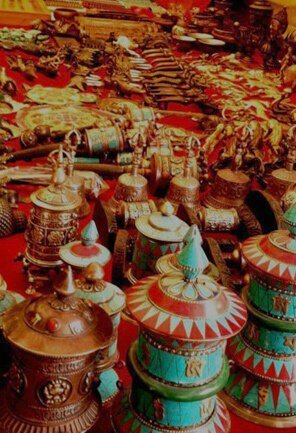 Here you can stroll around the market and observe the shops and local people selling the products. 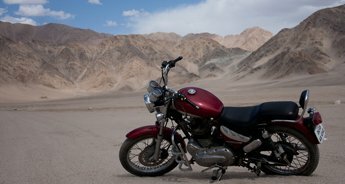 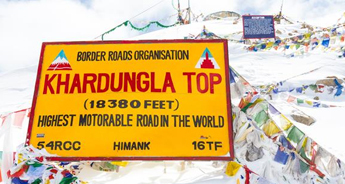 Once done with exploring, drive to Leh via Khardungla Top. 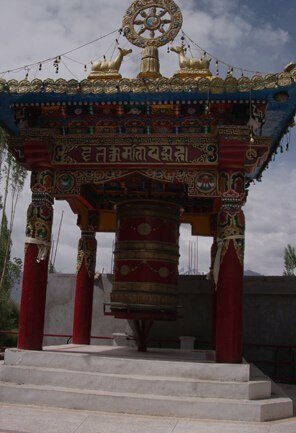 On arrival at Leh, check-in to the hotel. 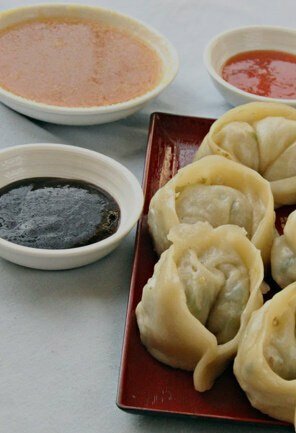 The afternoon will be for rest and in the evening you can stroll around the marketplace for some last minute shopping. 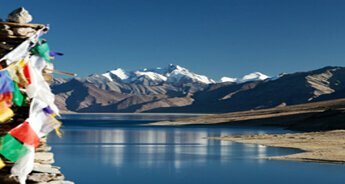 In the morning after breakfast, head to the Leh airport to board a flight for the onward journey.